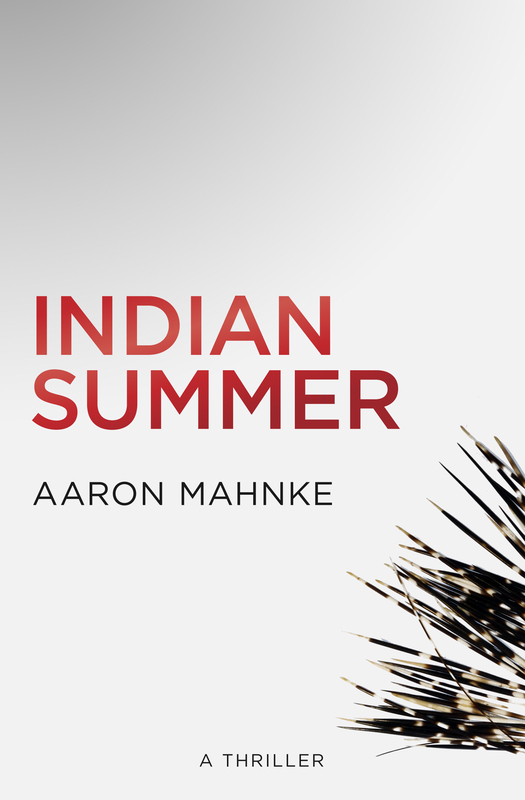 The release date for my upcoming novel, Indian Summer, is fast approaching. In the spirit of sharing, I thought I would give everyone a preview of the cover and the book description. Consider this a chance to whet your whistle. Twenty years ago, a childhood tragedy drove six friends apart. But when one of them is found dead in the historic, wooded ruins of the New England settlement known as Dogtown, old acquaintances find themselves drawn together. Early reviews of the book are blowing away my expectations, and I’m really excited to share this new story with you. Look for it to arrive on the Kindle, Nook and iBookstore on Thursday, February 6. And if you want to get a reminder in the mail, be sure you’re signed up for my email newsletter.